Direct reservation is cheaper ! New TV 72 CM ! 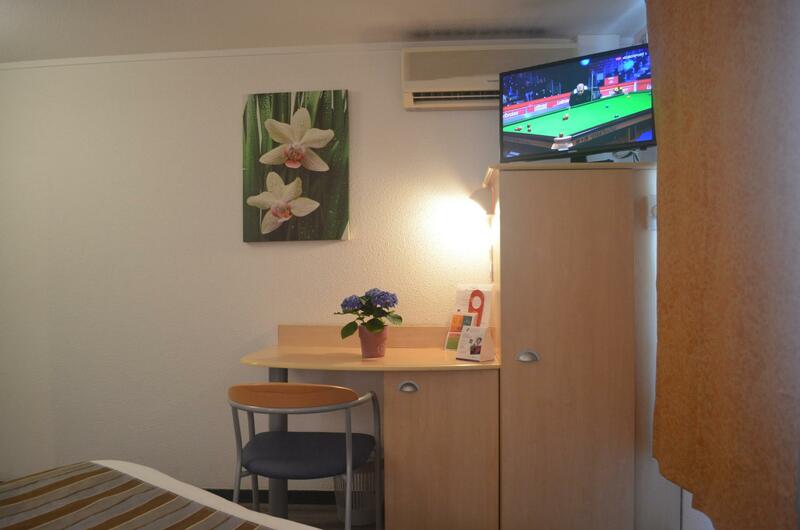 Come and discover our new flat screen 72 cm HD ! 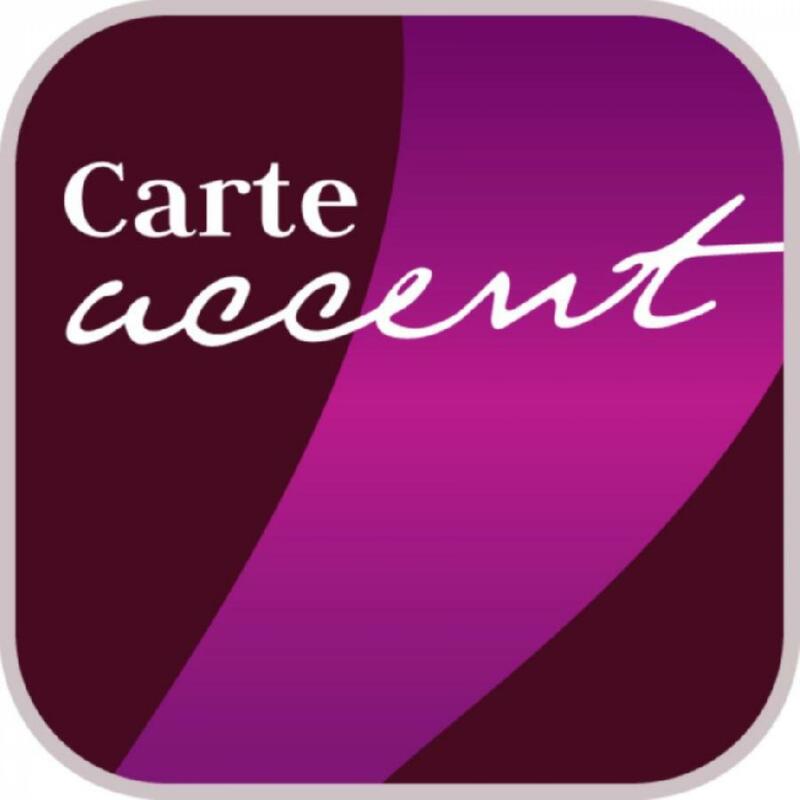 WINNERS GO WITH ACCENT CARD ! Take advantage of our loyalty card earning points for each passage in our establishment ! Bottle of champagne, reduction of 40 € on your invoice or gift card, to each his desire ! To do this, simply stay with us in all of the hotel group participants ! 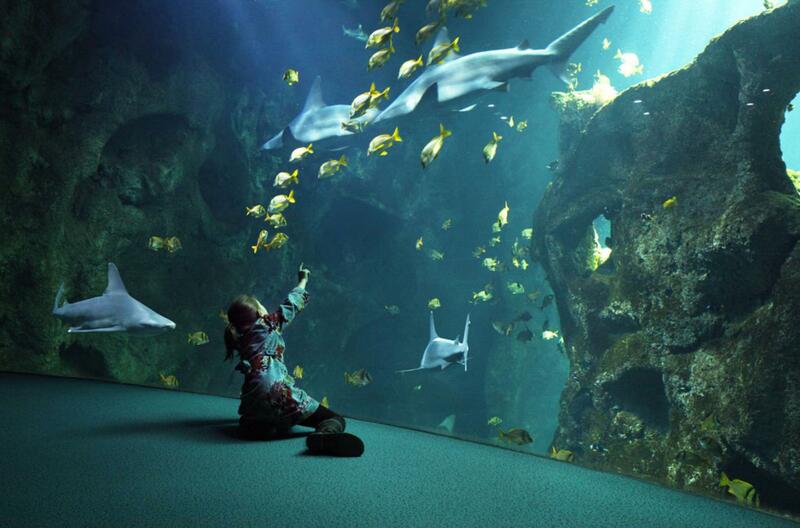 Enjoy our special rates valid on the aquarium all year! A great novelty to continue to live the magic of the oceans !